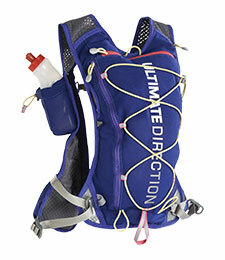 Yes I’m sponsored by Ultimate Direction (and yes, this is a blatant product plug). – However, this is to celebrate the launch of new innovative products coming out of a local Boulder, CO Company that is committed to supporting mountain-ultra-trail (and even road!) runners at every level. They have helped support me and my dreams and I truly believe their products are top-notch.